The Ultimate Dashboard Camera Reviews Website! Welcome to BestDashboardCameras.com, a dash cam reviews website that’s packed with unbiased and latest reviews, sample videos and technical facts about the most awesome and popular dashboard cameras that are available in the market today. This website is exclusively dedicated to help and assist you so that you find the ultimate dashboard camera that perfectly suits your need, specifications and price range. It doesn’t matter whether you’re looking for a budget dashboard camera or a high-end one; we’ve got it all covered RIGHT HERE! If you’re already aware about ins and outs of a dashboard camera then click right here to see the 3 top cameras that we’ve exclusively selected just for you (each dashboard camera is awesome in its respective price category). However, if you’re new to the dashboard camera thing, then just read on and everything will start to make complete sense to you in minutes. What Is A Dashboard Camera? A dashboard camera is a tiny and stealthy video and audio recording device that records anything that’s ahead (single channel camera) or ahead and after (dual channel camera) your vehicle. A dashboard camera is also known as dash cam, dashcam, dashboard cam, dash camera, car DVR, car black box, car camera and even accident recorder (we believe that they record much more than accidents though). Similar to other electronic devices, dashboard cameras come in different configurations, features and sizes. The more features a dashboard camera has, usually the more expensive it is. Why Do You Need A Dashboard Camera? Dash cams are quite popular nowadays, mainly, due to security reasons. They are exceptionally helpful in circumstances like road rage, reckless/drunk driving, and insurance fraud etc. They even become key evidence if you have to prove your point in court case or other legal matters. Apart from all this, a dashboard camera can be great fun as you may end up recording exceptional (like the Russian meteor in 2013), surprising (like this one) or funny (like this) videos and become the next internet sensation. Since you now know the need for a dashboard camera, we’ll love to make you aware about all the features that a modern day dash cam comes with. These are the features that you must look while choosing a camera for your car. However, if you already know everything about dashboard cameras then check out the 3 dash cams that we’ve handpicked for you. Choosing a dashboard camera is often confusing, especially if you’re unfamiliar about their features and technical stuff. Hence you must know all the features and qualities that you need to look for while selecting a dashboard camera. Don’t worry; all you need to do is to just go through the following list and within minutes you’ll know all the features that you want in your next dash camera. 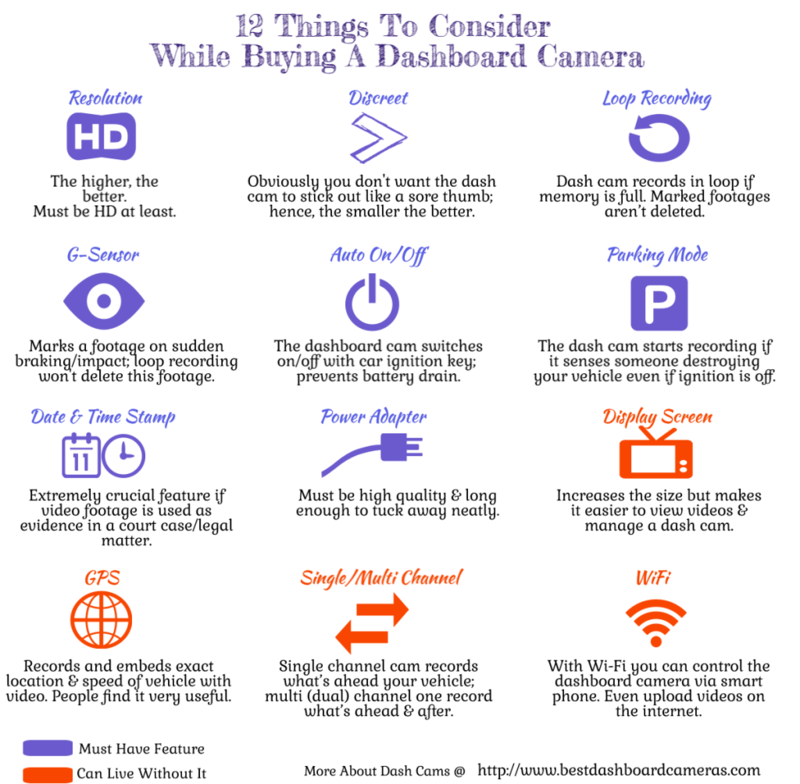 Here’s a table that describes the features to look for in a dashboard camera a bit more. Dashboard Camera Feature What It Means? Video Resolution or Video Quality Higher video resolution, usually, means better video quality; hence choose a cam with at-least 720p (HD) resolution. Night Time Video Quality A camera may record poor quality video in low light. That’s why check night time video samples on our website. Small Size or Discreetness A dashboard camera must be really discreet; hence prefer smaller and black colored camera. Loop Recording Loop recording overwrites recorded video footage once disc space is full. However, marked video footages aren’t deleted. G-Sensor (aka Motion Detection Sensor) G-Sensor marks video footage, as soon as it detects sudden braking or impact, so that loop recording doesn’t overwrite it. Auto Switch On/Off This enables a dashboard cam to switch on/off with car ignition key; this prevents battery drain. Parking Mode Recording The dash camera would start recording if it senses someone destroying your vehicle even if ignition is off. Date and Time Stamp in Video Extremely crucial feature if video footage is used as evidence in a court case/legal matter. Power Adapter Most dashboard cams come with long enough power cable that you can tuck away neatly so you don’t need to worry about this part. Display Screen A display screen increases the size but makes it easier to view videos and manage a dashboard camera. Global Positioning System (GPS) GPS records and embeds exact location and speed of vehicle with video. People find it to be very useful. Single or Multi Channel While single channel camera records what’s ahead your vehicle; multi (dual) channel ones record what’s ahead and after your vehicle. WiFi With WiFi you can control the dashboard camera via smart phone. You can even upload videos on the internet. Since you’ve now seen all the qualities that you need to look in your next dashboard camera, we’ll suggest you to check out the 3 dash cams that we’ve specially selected (based on performance, features and price range). Alternatively, to make things extremely easy for you, we’ve created comparison tables for affordable, mid-range and high-end dashboard cameras. Using these tables, you’ll be able to make your mind about a dashboard camera that perfectly matches your needs. Below you’re going to find 3 dashboard cameras that we’ve specially selected just for you. 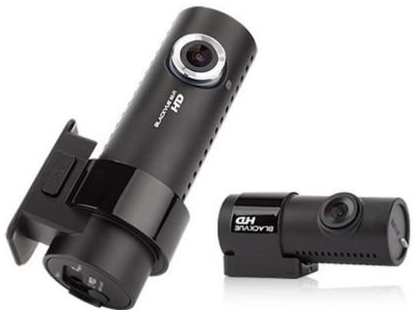 These dash cams are the top ones in their price range and that’s why we’ve listed them for your viewing pleasure. What’s the Price Range For A Good Dashboard Camera? It’s not at all a secret anymore that dashboard cameras come in a very broad price range. Some dash cams start from near $20 and go all the way up to $600 and even more. We will always suggest you to never buy those sub $50 dashboard cameras as they won’t be lasting any longer. Here, at BestDashboardCameras.com, we believe that a dash cam is an investment that must be done wisely. 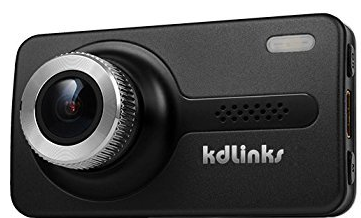 Hence we’ll suggest you to go for a dashboard camera that’s at least $50 mark and has minimum video resolution of 720p (HD) resolution and at-least very good day time and good night time video quality. Furthermore, to make a better informed decision, you can see our exclusive comparison tables of dashboard cameras based on price ranges namely affordable, mid-range and high-end. While every country has its own rules and regulations when it comes to dashboard cameras, hence its better to check if it’s legal to own and use a dash cam. Make sure to consult any local lawyer or authority to have proper advice. After all, we don’t want you to land up in a court case or legal matter. We’re constantly adding new and latest reviews, as new and better dashboard cameras hit the market; hence please check back often to stay informed about latest dashboard cameras. Undoubtedly the best dashboard camera around $100. Stunning 1296p day/night time video, extremely discreet & awesome performance. 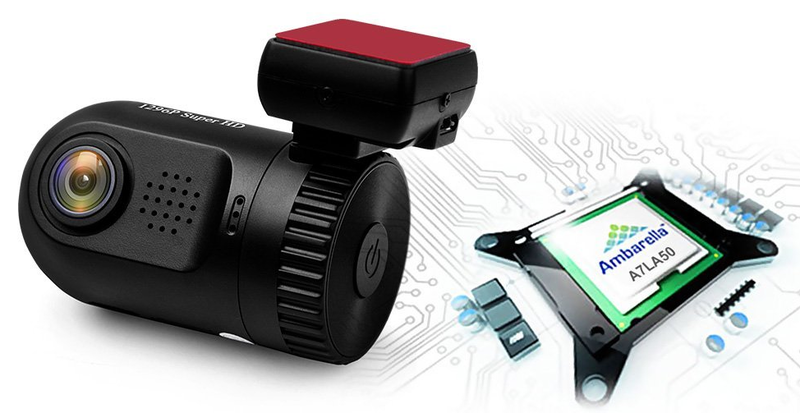 One of the highest rated dashboard camera in the market. Rated 4.8/5 on Amazon.com by 300+ users. Outstanding customer support, very high build quality, delivers exceptional day & night time videos. Vico Marcus 4 By VICOVATION – Good or Bad? The dashboard camera comparison tables below makes it super easy to view & choose a dash cam that perfectly matches your need. We use Amazon affiliate links to support this site. It doesn’t increase the Amazon price and we truly appreciate your support.